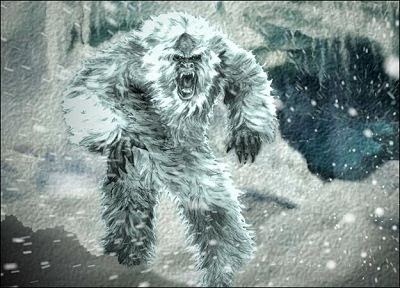 Russian Yeti: The Killer Lives, premiers on the Discovery Channel June 1, 2014 at 9E/8C. On February 2, 1959, nine college student ski hikers, climbed up the icy slopes of the Ural Mountains in the heart of Russia but never made it out alive. Investigators have never been able to give a definitive answer behind who or what caused the bizarre crime scene. Fifty-five years later, American explorer Mike Libecki re-investigates the mystery – known as The Dyatlov Pass incident – but what he uncovers is truly horrifying. Does anyone know if this is a real documentary or is it like a Blair Witch?